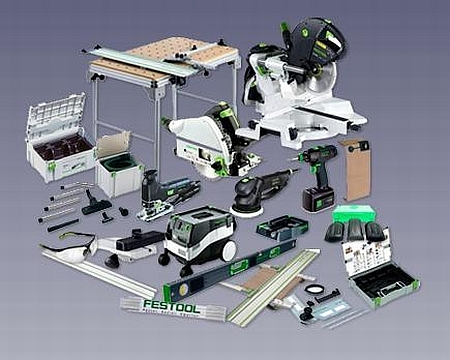 Currently viewing the category: "Festool"
An email we received from Woodcraft bids you to hurry and take advantage of the current Festool pricing before it goes up on March 1st. Apparently their already-hardy pricing will be bumped a tic to the tune of 3-5% on most of their popular tool line. At the moment of this article’s writing, we’re not quite sure why that bump is taking place or if it’s just Woodcraft catching up with market realities. In any event, a major supplier is raising pricepoints — although for something like the RO90 Sander, going from $375 to $385 isn’t much of a big deal. If you were inclined to spend close to $400 on a sander in the first place, $10 isn’t going to dissuade you. 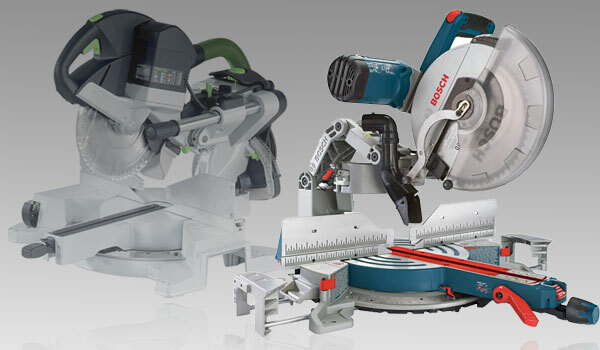 Earlier today I received an email from a Festool employee asking that I correct a price on my recent post asking your opinion about the Kapex vs. the Bosch Glide. 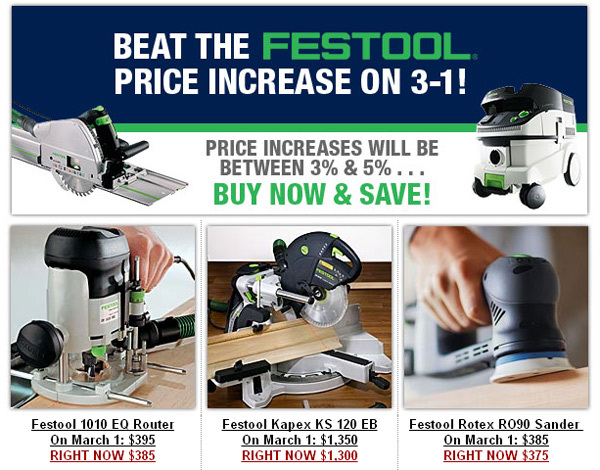 I’m happy to correct the price, of course, but it struck me that, despite the fact we’ve written about Festool numerous times and our readers have expressed a lot of interest in the brand, today’s email was the first time I can remember Festool ever reaching out to us in any way. This reminds me yet again how much I wish readers could fully share the tool journalism experience. You can learn a hell of a lot about a company based on how they interact with journalists — yet virtually no one talks about the experience. Then again, that’s probably because we assume readers are more interested in the tools themselves than the human stories behind them. Anyway, if you’re interested in some of those stories, read on. If not, scroll up or down where you’ll find plenty more pics of cool (or funny) tools and opportunities to weigh in on them. 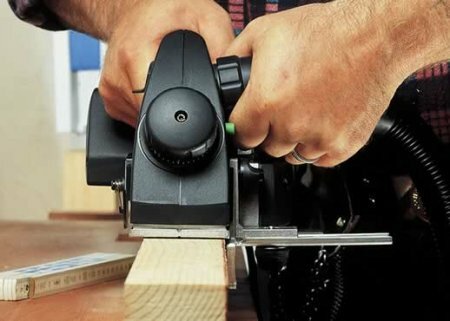 Reader Question: Are Panel Saws Still Relevant? The track saw has matured from its humble beginnings as circular saw with a straightedge to being called a table saw replacement by some companies. That doesn’t ring true to me, because a table saw is much more than a tool for working with sheet goods. It seems to me that track saws are more of a replacement for the bulky panel saw lurking in the shadows of the shop. I’ve seen this mentioned in a few different blogs, so it must be important. Fine Homebuilding and Festool are running a sweepstakes and giving away over $10,000 of tools and accessories. First prize is worth more than $6,000 and includes the Kapex KS120 Compound Sliding Miter Saw. The more than $3,000 second prize includes an MFT/3 Multifunction Table, and the over $1,500 third prize starts with a CT 22 HEPA Dust Extractor. More details, and the entry form, can be found at the link below. You have until May 31 to enter. Good luck! Which Sanding Block Would You Buy? Festool introduced a new hand sander at the 2009 AWFS that uses the same 6″ hook-and-loop disc abrasives their orbital sanders use. I thought these sanders looked familiar, so I searched the Toolmonger archives and found this post from Rick. Hmmm, they look pretty similar, don’t they? 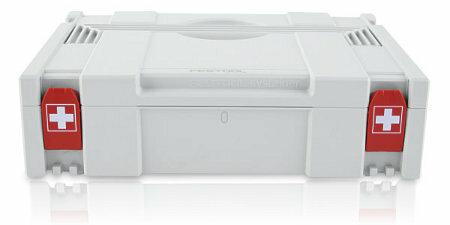 The question is, did Festool copy this design, or are they relabeling a pre-existing product? 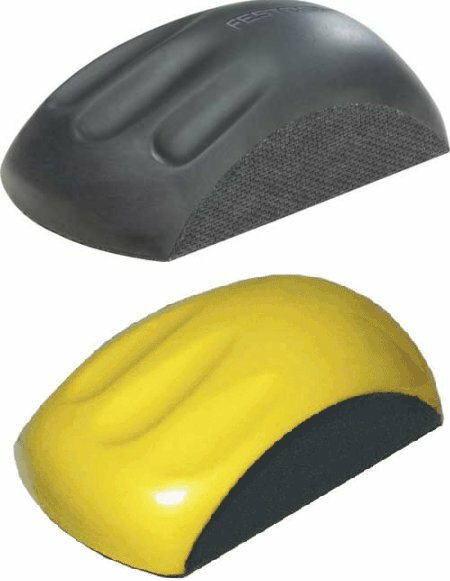 The ergonomically designed sander design is reminiscent of a computer mouse. On the bottom of the foam sander is a hard pad that backs the sandpaper and helps with shaping and coarse sanding. The sanders use 6″ abrasive discs which wrap up around the sides. Festool claims it’s designed to use their 6″ abrasive discs, but in all probability you can use any flexible abrasive discs. 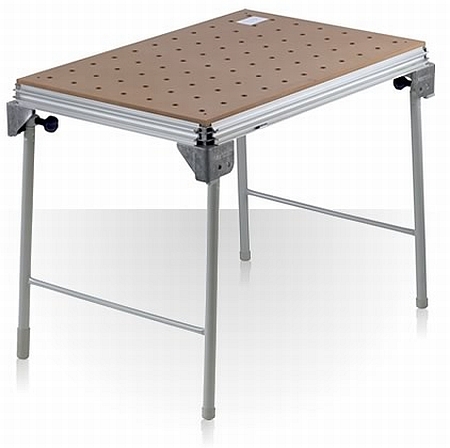 Festool’s MFT/3 basic multifunction table looks like a piece of thick pegboard with some legs from a card table. It’s more than that, we think. It also comes with rails and a lot of options and accessories; however the $475 sticker shock that comes with it is a lot to take. The folks at Festool call it “The Evolution Of The Workbench,” but the next generation workbench weighs 54 pounds. That doesn’t seem very “Next” to us. 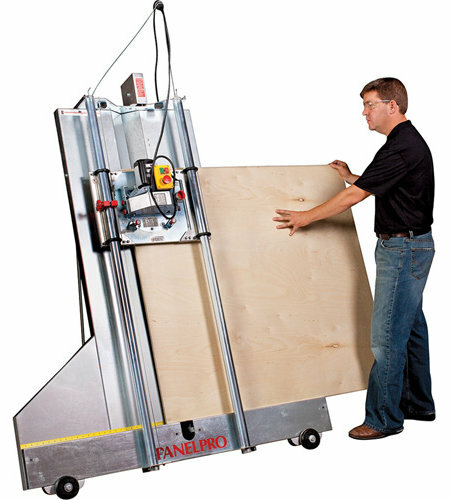 It does feature a 43 3/8″ × 28 1/4″ work surface, a 35 7/16″ working height, and can be folded up to 7 3/32″ thick for stowage, which is cool. Our question is: what does this have over the Vika Twofold that doubles as a scaffold and runs about $130, or maybe a hollow-core door across two saw horses? What do you think — are we missing something, or is this a little on the steep side for what it delivers? Let us know in comments. 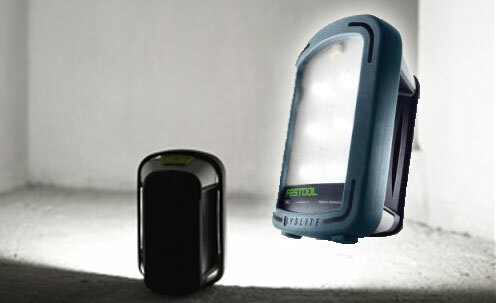 Looks like Festool has pulled an April Fools Day joke on their customers. They were planning to introduce the EHL 65E one-handed planer on April 1st, but according to the latest SysNotes they’re delaying the introduction for some unknown reason — possibly because they realized April Fools Day might not be the best day to introduce a product. To optimize the EHL 65E for one-handed use, Festool gives it an ergonomic handle, makes it well-balanced, and keeps the weight down to 5.3lbs. The 2-9/16″ wide spiral-head cutter can shear up to 5/32″ of material at a time. A large knob on the front allows you to adjust depth in 1/256″ increments. Finally, this wouldn’t be a Festool tool without high-efficiency dust extraction. You can attach the dust port to either the left or right side of the planer. Of course Festool manufactures the planer in Germany. It’ll retail for $390 whenever they decide to release it.